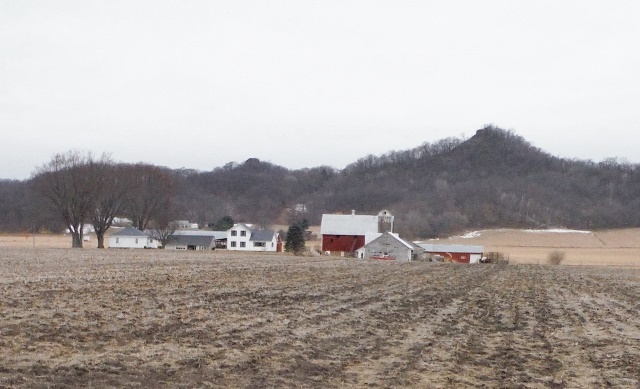 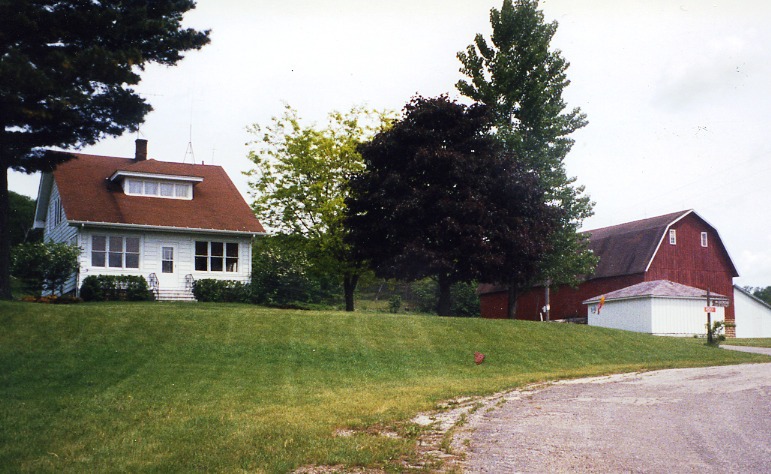 Eric and Mary Ann Docken Farm, original John Hunter farm. 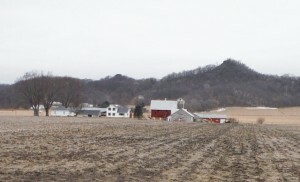 The Mound is in the background on the right. 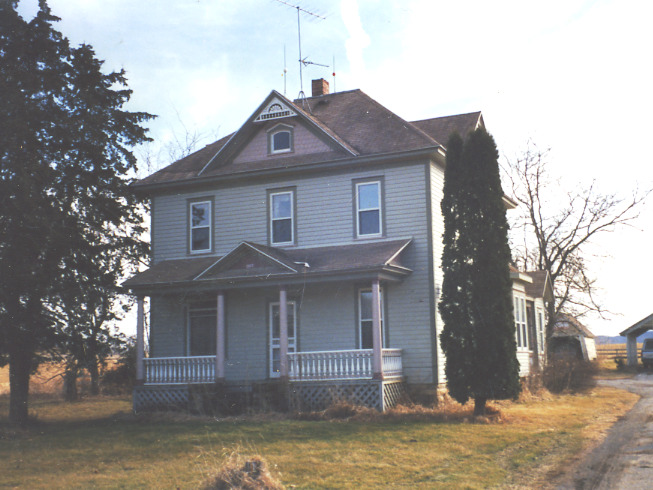 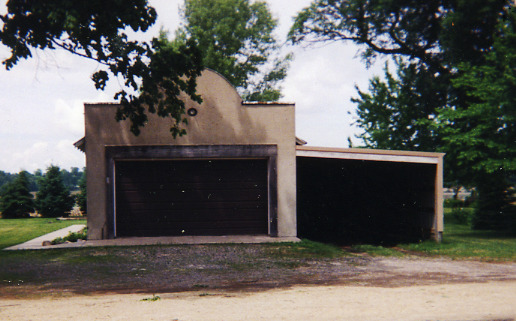 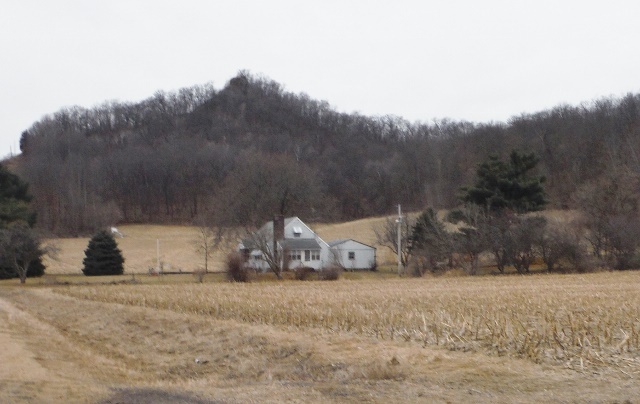 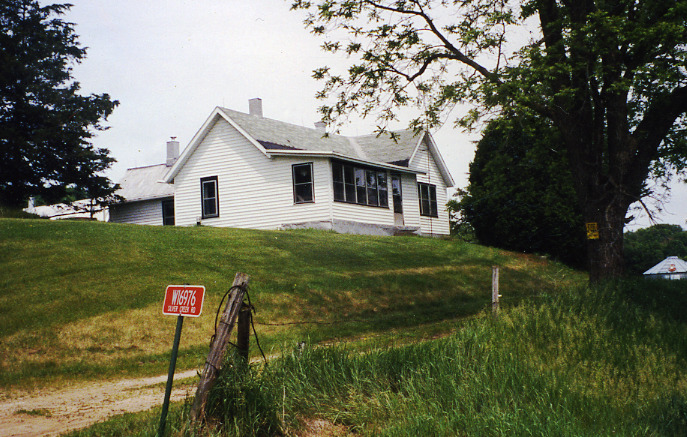 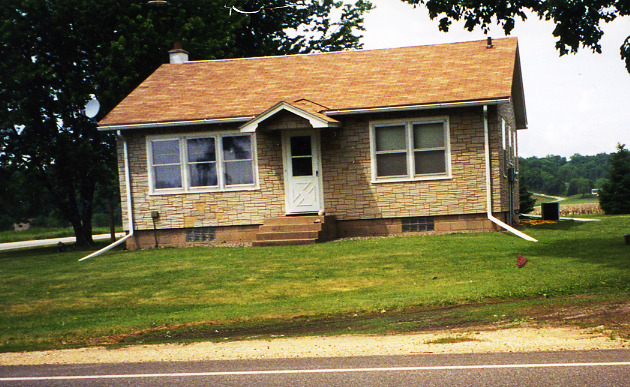 Original Decorah Prairie Store was on the south side of the highway next to the Baardseth house. 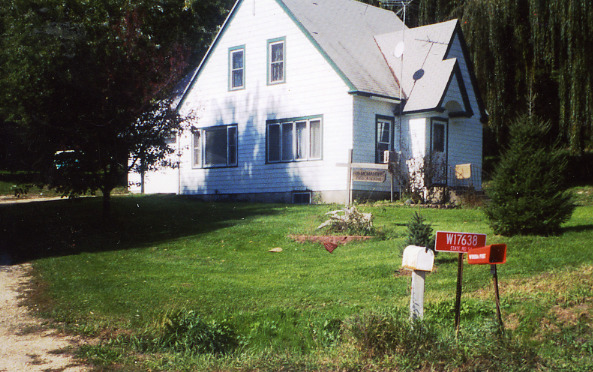 It was moved across the road to the opposite side. 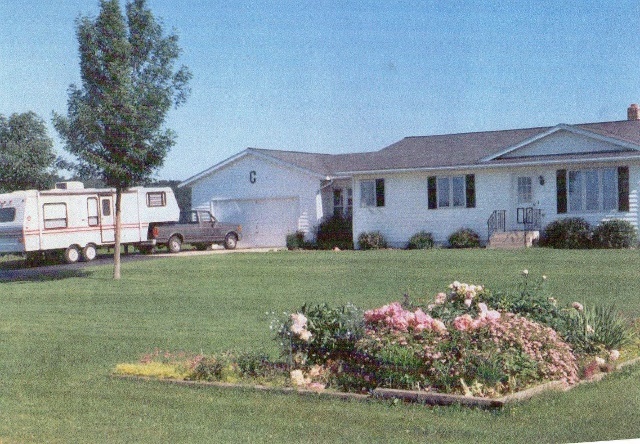 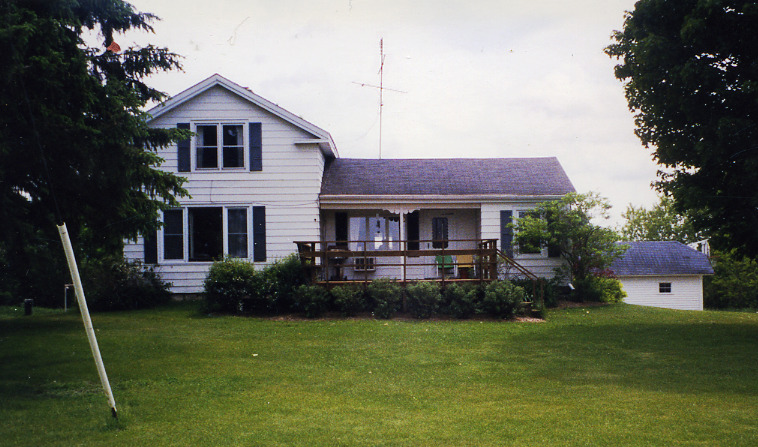 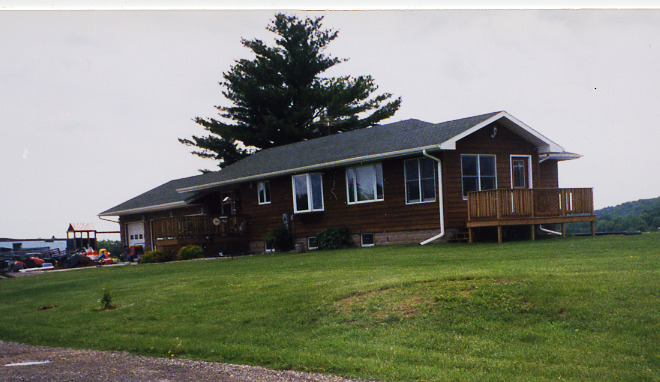 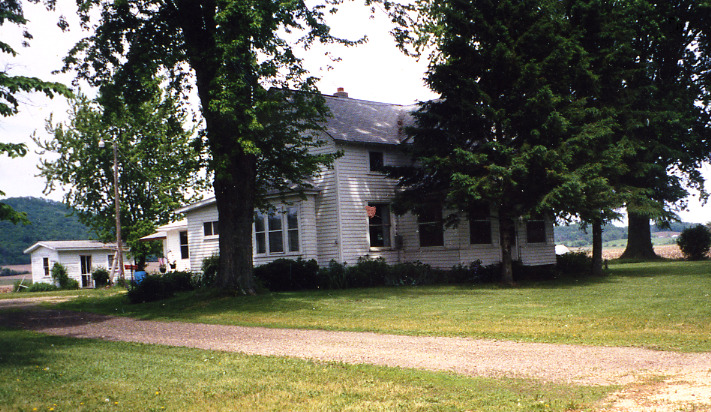 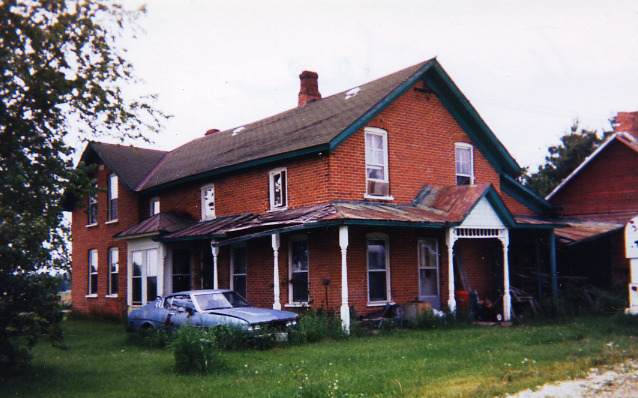 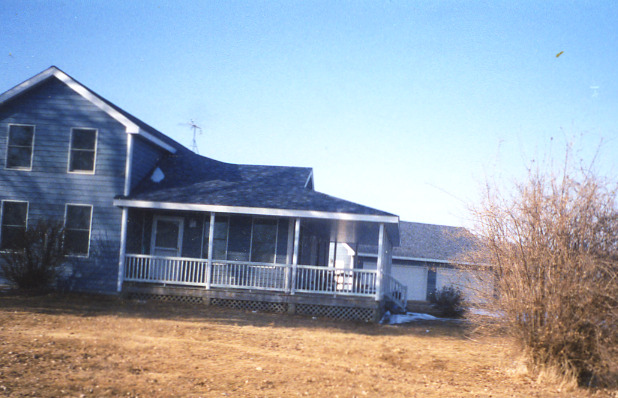 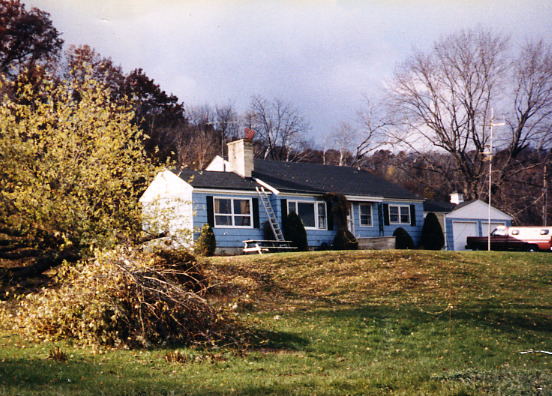 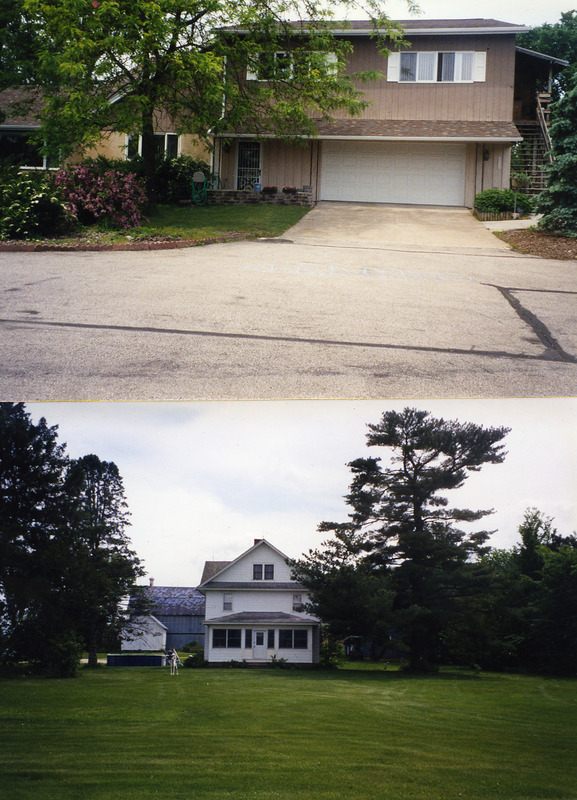 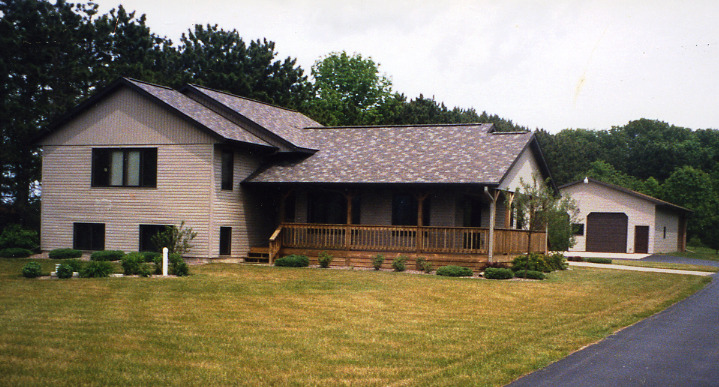 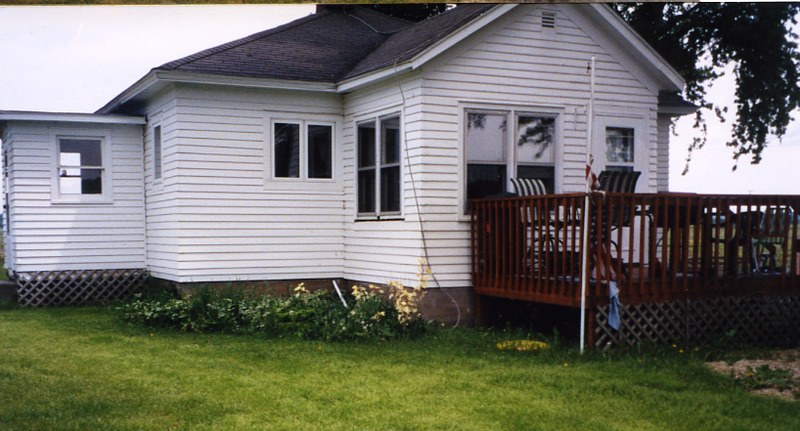 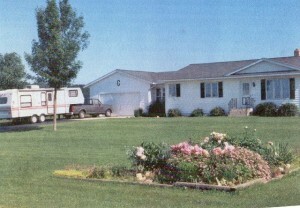 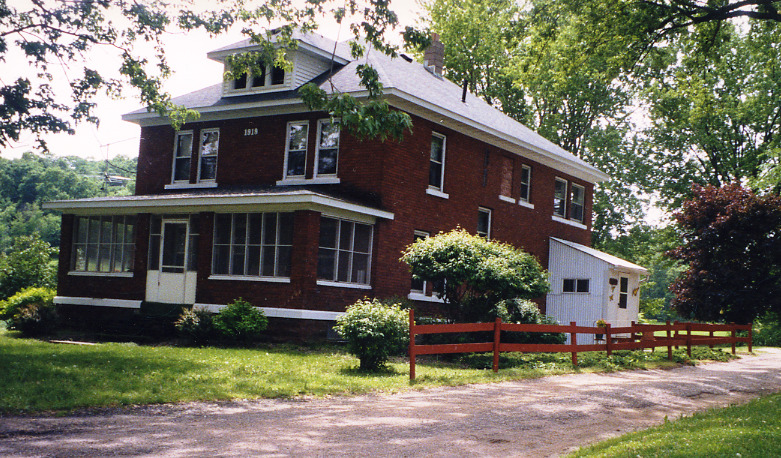 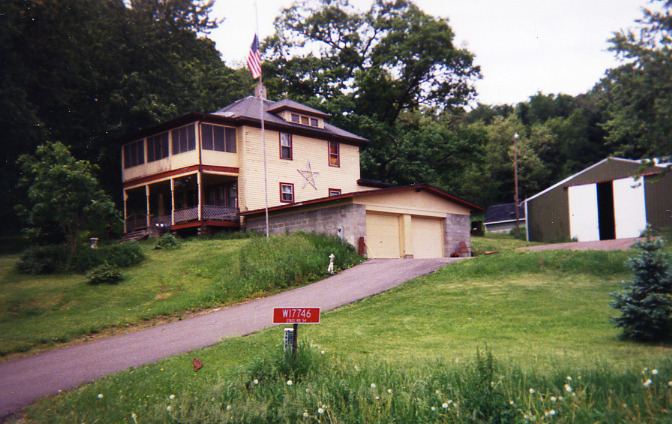 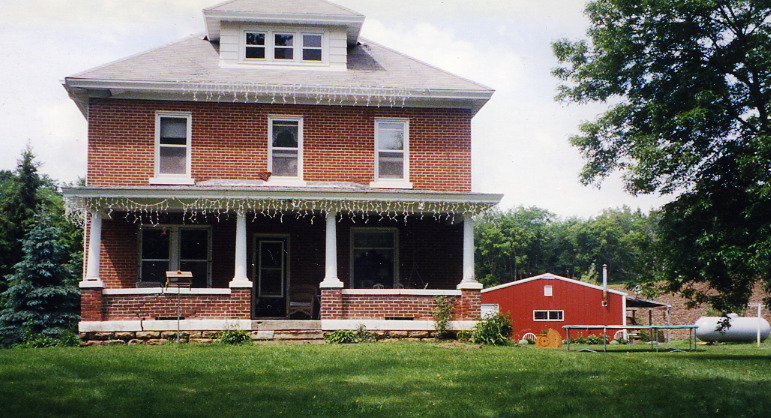 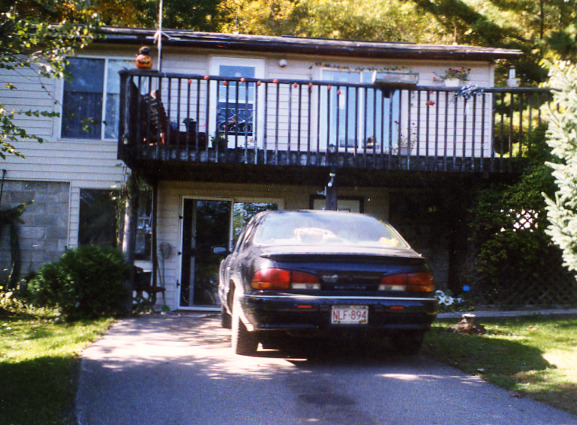 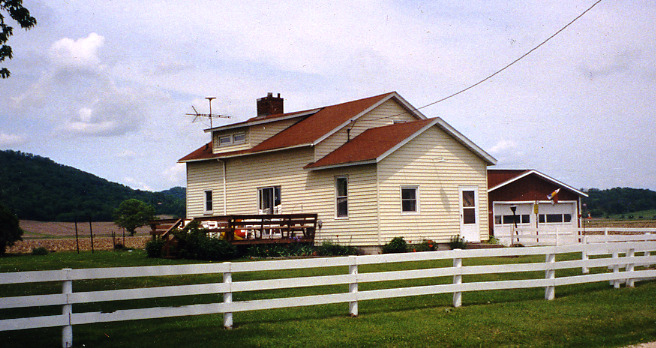 The Jack Hunter Farm, later owned by Harlen and Verneille Hunter. 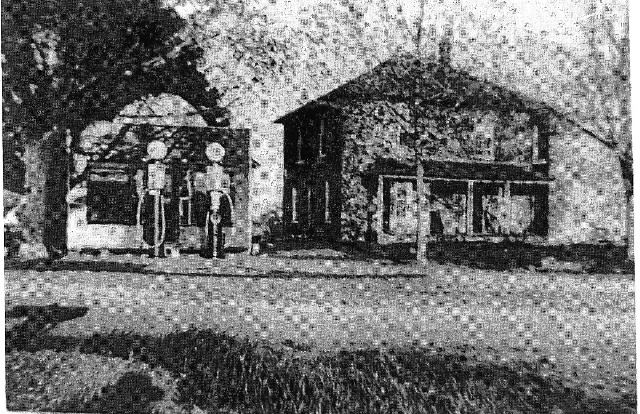 The old house that burned would be to the right of the present home.